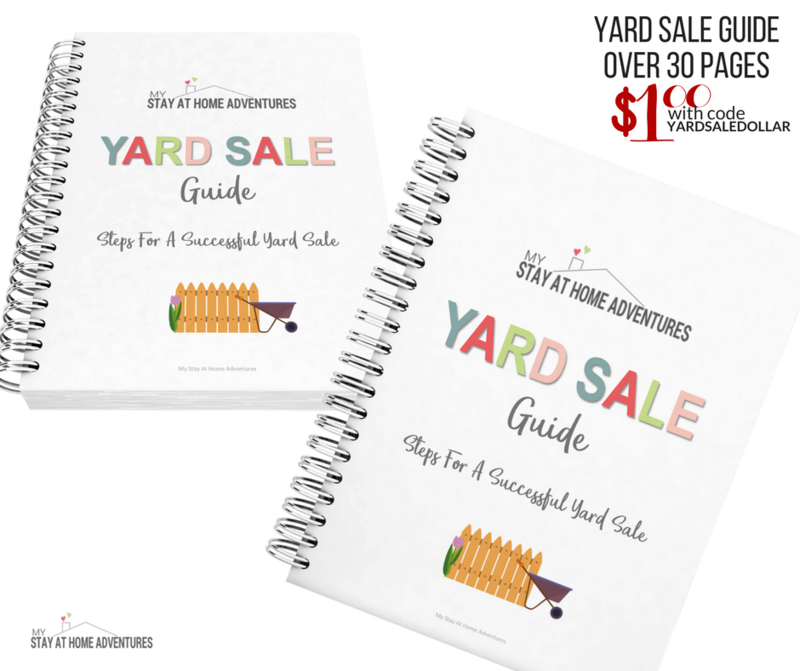 Home Adventurers today we are going to talk about 13 Things That Sell Well at Yard Sales. Let's begin! You want to get rid of your stuff and make a quick buck off it, right? 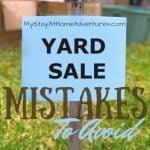 We have covered yard sales mistake to avoid, and now we want to make sure that the items we sell in are going to be a big hit. The truth is that there are many items people love to buy at a yard sale or garage sale. These are the items that people look for when they hit local yard sales during the weekends. People want these items, and they want it at a bargain price, and as you recalled from the previous post, to sell, you have to price to sell. What’s the idea percentage off you should sell these items? People are looking to buy items for 50 to 90 percent off the original price. 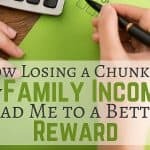 If they can’t find it at a low price, they are going to leave your yard sale, and you are going to be stuck with the unwanted item and no cash. So, what are these things that sell well at yard sales? These items are more will sell quickly if they are in excellent condition and priced to sell. If some of these items are broken but fixable, they have a chance Again make sure that these items are cleaned and priced well. Kids outdoor toys are one of my favorite things to buy when I’m at a yard sale or local garage sale. You see, swing sets, kid’s tables and other outdoor kid’s toys are pretty expensive. 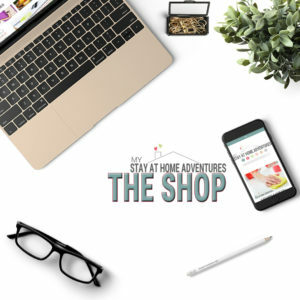 Make sure that if you are selling these items, you take a beautiful picture of them to advertise and price them to sell because your potential buyers are coming to check them out. One important thing to remember is that these toys will sell well during the spring as the weather is starting to warm up. As the weather warms up, people are looking for outdoor furniture to pretty up their backyards and decks. Items such as lawn chairs, picnic tables and such will sell well during a yard or garage sale. Make sure that if you do have a set place them together and pretty up the items for a fast sale. Older wood furniture is refurbished gold for some people. If you have old wood furniture sitting around and you want to get rid of it, then I suggest you sell them at your next yard sale. Refurbishing furniture is trendy and it is one of the top items people look for at yard sales. Another critical thing to remember that you can even sell these items online since they have become very popular. Costume jewelry that is repairable is okay to sell at a garage sale because customers enjoy them. This item is also useful to use in crafts as well and since you are selling them very affordable people love to buy them. One thing to remember is that jewelry will not make you a good profit when you sell them at your yard sale so keep that in mind. Kid’s clothing is another top item people love to shop for, and I’m going to add that boys’ clothes, not infants, are a top one. Selling your used kids’ clothing in your yard sale will sell fast if it is priced to sell. One thing I will add is that when you donate clothes, they get put up on sale which means that sometimes these clothes are not even affordable to those who need them. You will make more money if you sell them yourself than you will make the write-off you will get for your taxes. Think about it. 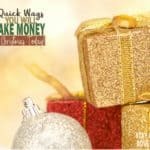 Many people love name brand clothing, and if they find it at a great price at your yard sale, you are going to sell them. This item you want to make sure you display them well, and this will give people a better view of your item. Name brand kids’ clothing will sell pretty fast too if priced correctly. If you have an item that looks like-new, chances are they are going to sell well at your next yard sale. Remember people are looking for a bargain and seeing like-new items, it’s like they are getting something new at a low price. People will buy like-new items, keep that in mind. Home décor items is another top item that will sell at your next garage sale. People go yard sale hunting for these items so if you need to get rid of some home décor, selling them at your next yard sale is the fastest way to get rid of them and make a quick buck. To sell them place the items together and display them as a set. Prices of books are pretty high, and books are another hot item people love to shop for at yard sales. If the books you are trying to sell are not outdated then, by all means, sell them. Now to sell your books fast you have to sell them for less than a dollar. Many people love hardcover books and sadly with technology they are becoming hard to find. While hosting your yard sale, sell sodas and bottles of water for a buck. 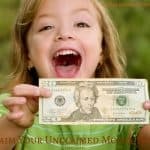 Have your cute kids sell them for you! Snacks such as cookies and crackers will sell well during your yard sale too! Retro toys are hot items, seriously! They even have conventions all about retro toys. If you have older wooden toys, train sets, Barbies in the package or anything 80’s or earlier, sell them! And if you think you have a goldmine then you better not sell it at your garage sale, I will recommend doing more research and sale them another way. Now, if you don’t then sell them at your next yard sale, they will sell well. Antiques continue to be a top item people love to shop at yard sales. If your antiques need some fixing up, your next garage sale will be the place to sell them. A broken antique you will not be able to sell at a higher price and if you have no desire to do anything and it is taking up space then sell it! As you can see these 13 things to sell at yard sales are what people are looking for. Now that you have an idea it is time to planning your yard sale. Selling your stuff at a yard sale can be cathartic. 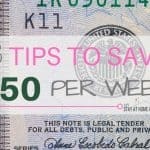 It can also help you gather some extra money for savings, trips and more. Plus, your home will be a lot cleaner when you get rid of stuff that is just collecting dust and taking up space. Your turn: What are other things that sell well at yard sales?